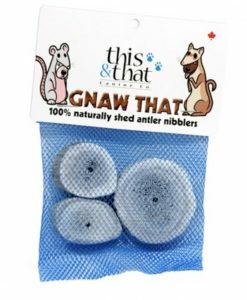 100% Canadian, naturally shed Antlers. 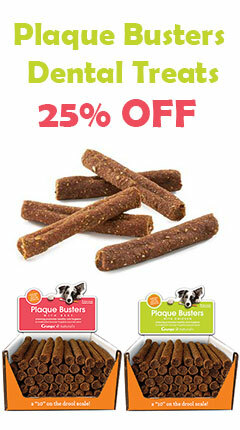 The ultimate in healthy and long-lasting treats! 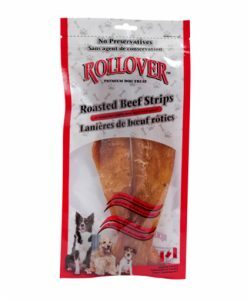 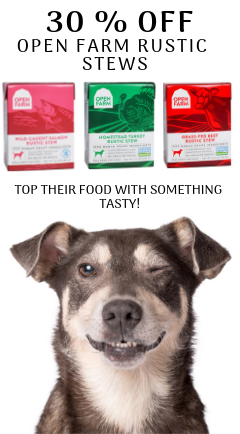 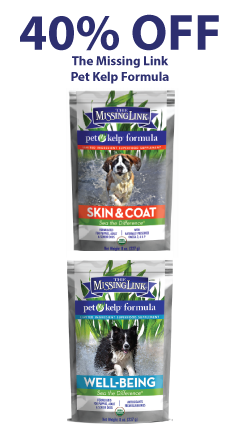 If your dog has not tried them yet, don’t hesitate. 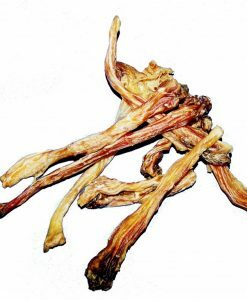 Antlers provide more than just recreational chewing – they’re a great source of calcium, protein, glucosamine, chondroitin (great for the joints) and many other vitamins & minerals. 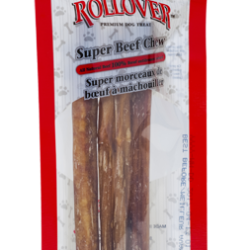 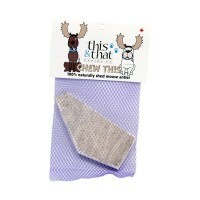 Great for tough chewers. 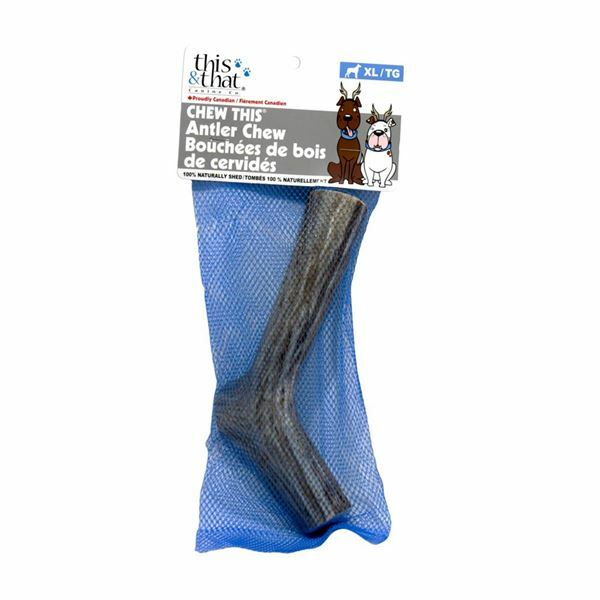 Antlers provide hours of chewing fun, for even the most aggressive chewers and last longer than any other chew on the market! 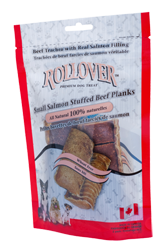 No fat – can be enjoyed by dogs that are overweight, have pancreatitis, IBD or allergies to ingredients found in other treats. 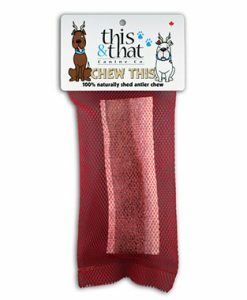 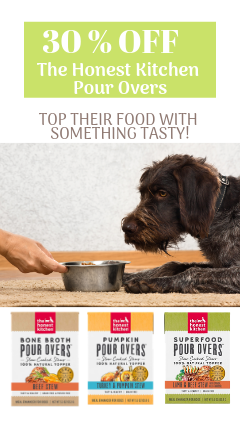 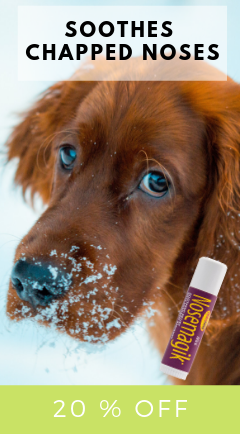 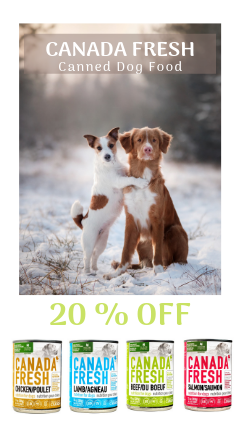 No odours, no slime and no stains – a tasty, mess free treats for your dogs. 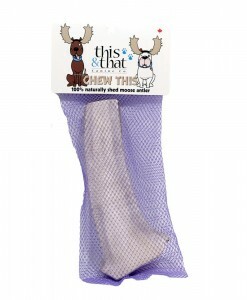 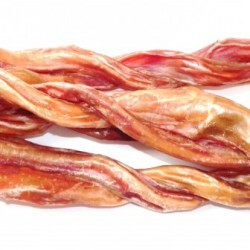 Chewing is a naturally stimulating activity for dogs and promotes good oral hygiene. 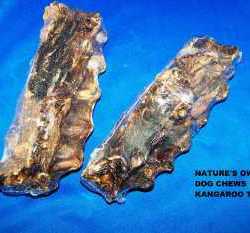 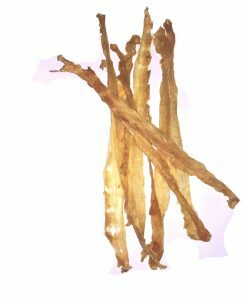 Antler is especially appealing to dogs because of the rich, thick, meaty “marrow” portion, hidden inside the hard outer core. 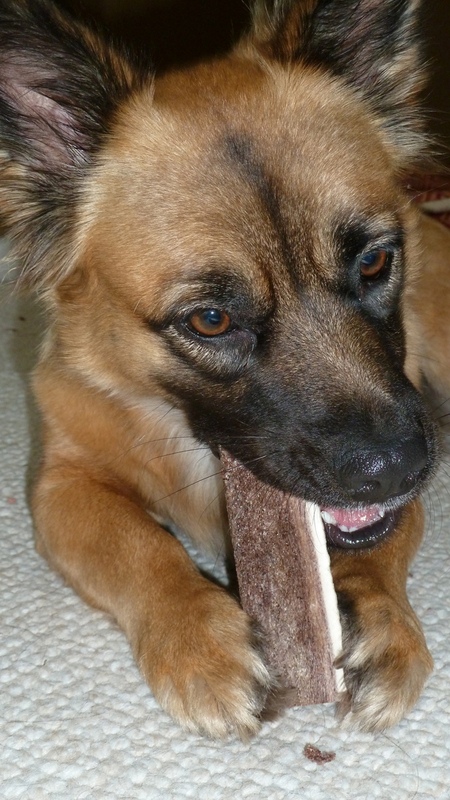 A Whole piece of antler is tougher than a split piece and will hold up longer for an aggressive chewer. 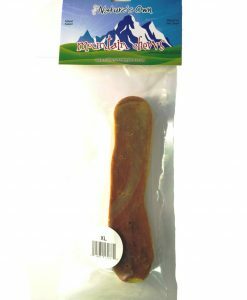 This Large whole antler piece is labelled as a good size for 40lb dogs.